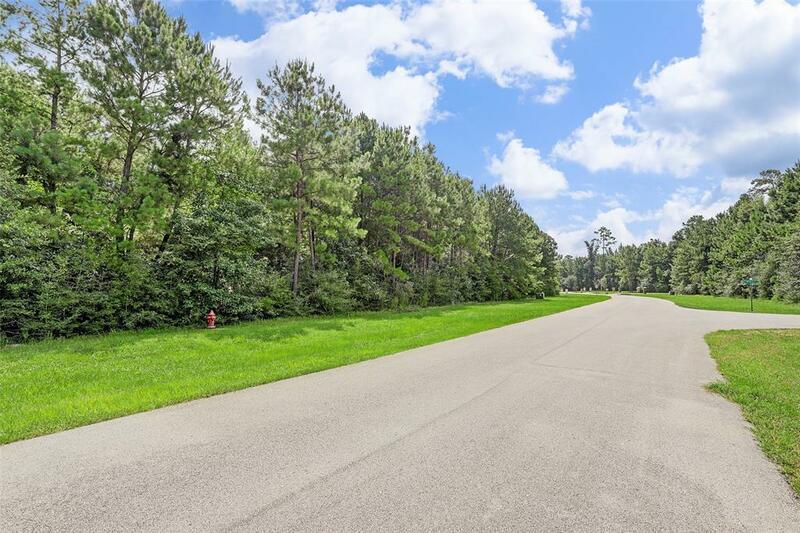 Beautiful, wooded 1.5+ acre cul-de-sac lot with exclusive Grand Lake frontage in GATED, prestigious Grand Lake Estates Golf Club community is the ideal place to build your luxury estate home with the benefit of LOW PROPERTY TAXES and upscale amenities! 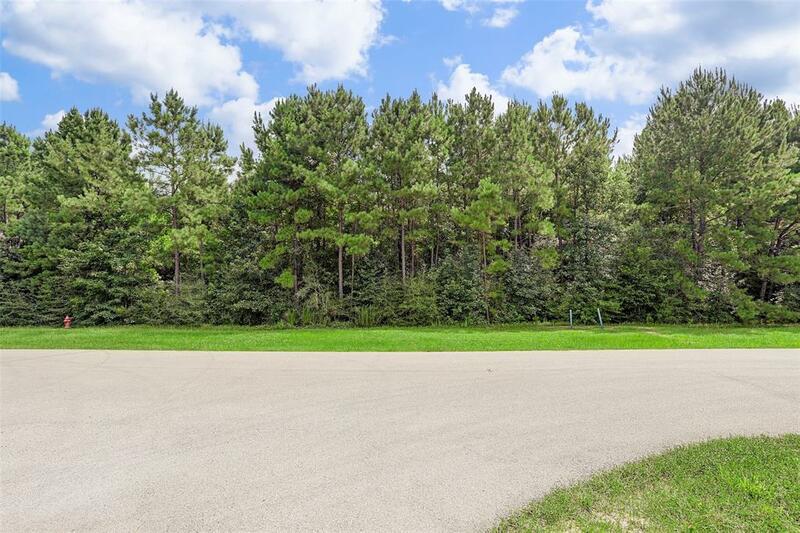 Located on highly sought-after Kirstens Court, this riveting lot is truly a nature retreat with towering pines, a variety of mature hardwood trees and a quaint, intermittent stream that provides a real escape from the urban hustle & bustle. 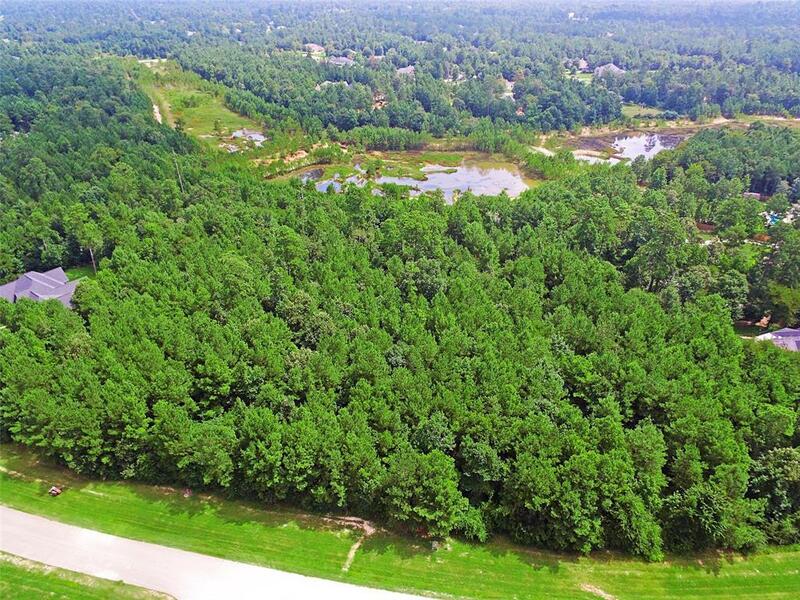 Featuring a gorgeous, semi-private golf course designed by legendary golfer, Gary Player, homeowners boast an exclusive and active lifestyle with easy access to the lake and parks. Exemplary Montgomery ISD schools, NO MUD taxes & superb location are just a few of the perks. 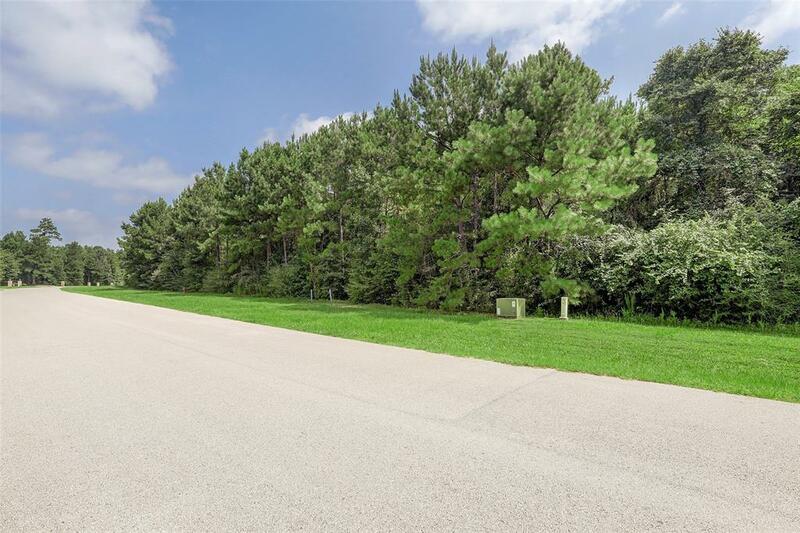 Situated approximately 15 minutes from The Woodlands & Lake Conroe, residents experience quiet serenity at home while enjoying a short drive to fine dining and shopping.